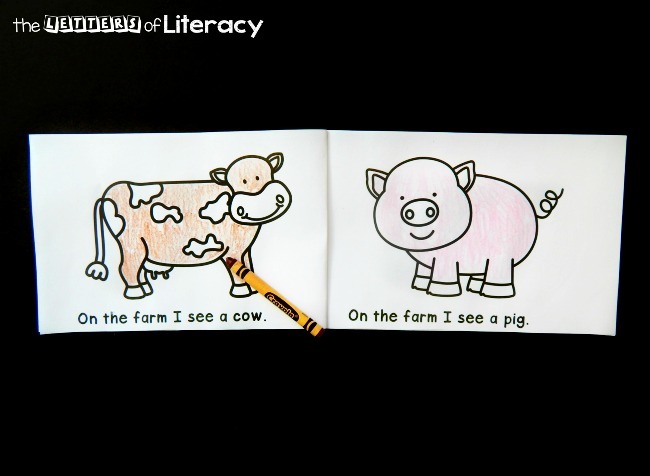 Farms and farm animals are always such a fun learning theme. Many kids are familiar with the idea of cows and pigs, but what else lives on the farm? 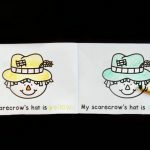 This fun farm emergent reader has simple, repetitive text that allows early readers to practice sight words and print tracking. It pairs perfectly with our Emergent Reader Bundle for tons of beginning reader options! 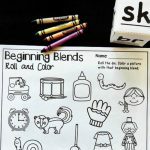 I copy off black and white sets for my kids – they are the easiest books to assemble! Simply print the pages you want double sided, cut in half, staple, and voila! You have two books ready to go. 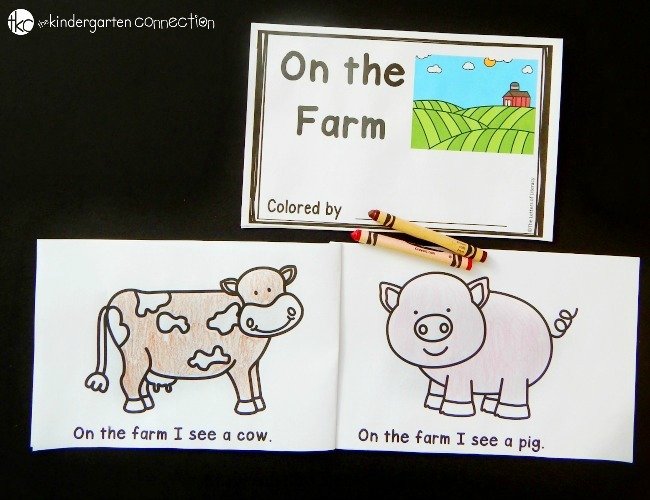 We first go on a picture walk to see what kinds of things will be “on the farm.” This is great to build vocabulary for younger learners too who may not know all of the animal names. 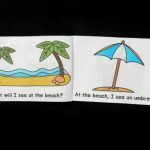 We then chat a bit about the sight words we see: on, the, I, see, a. 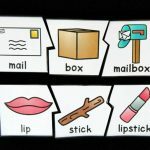 Kids generally pick up pretty quickly on the patterns and are ready to read the next page on their own, looking at the picture for a clue as to what the last word will be. 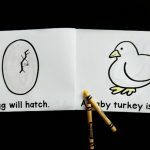 Finger tracking is helpful and important in early reader books, that way you can be sure they are connecting their spoken word with its written form and not just reciting the book from memory. 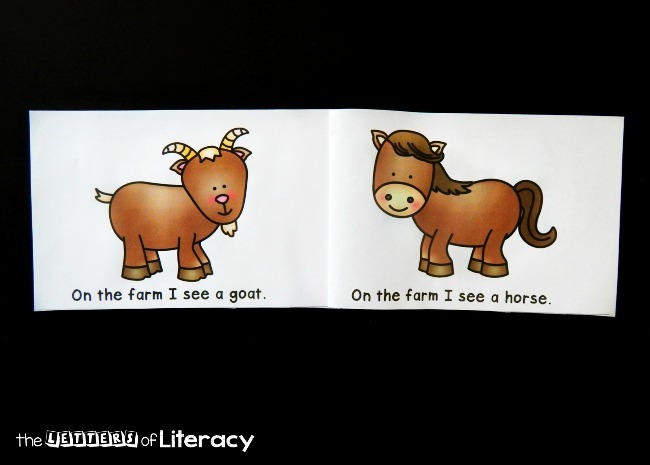 Learning to read takes a lot of practice and patience, but it sure is fun! I think my kids favorite part is when they get to color the pictures in their copy. I always provide them a little bit of time to color at the end of our reading time, and then they get to put their book in their book box for later or take it home. Ready to read about what’s on the farm? 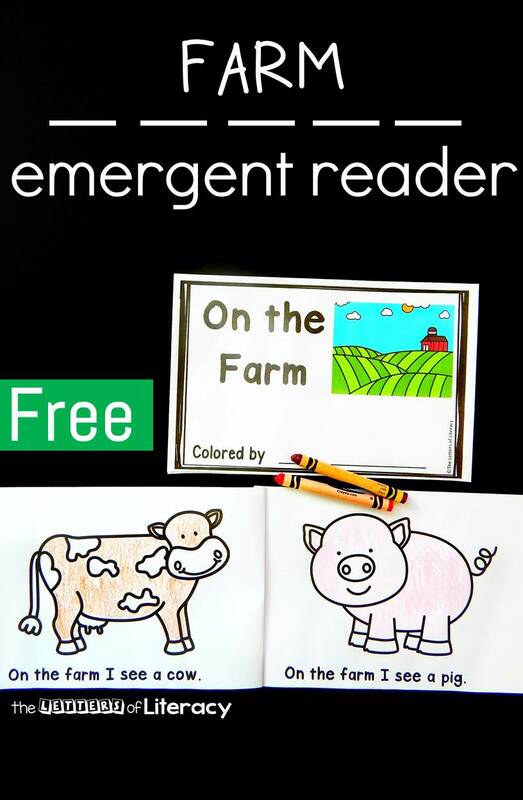 Grab your copy of the farm emergent reader by clicking the blue button below. 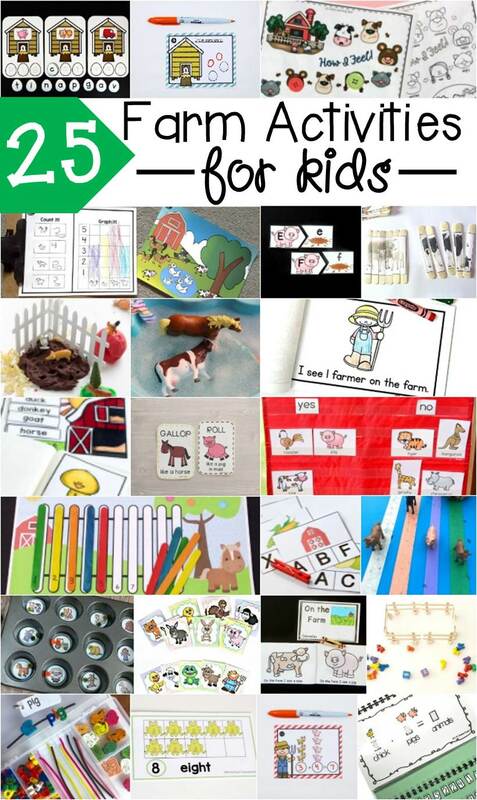 Then, scroll down for even more fun farm activities for kids! Looking for more farm activities to try with your kids? 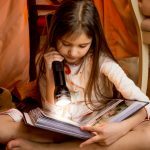 Check out these fun learning activities from some awesome kid bloggers! 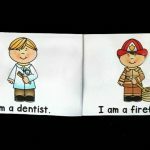 What a fantastic printable for young readers.